My name is Kate, and I’m so glad you’re here! To introduce myself a bit, I grew up on the shores of Lake Michigan before spending ten years living in Cape Town, South Africa. I’m married to a South African man, and we have three children. 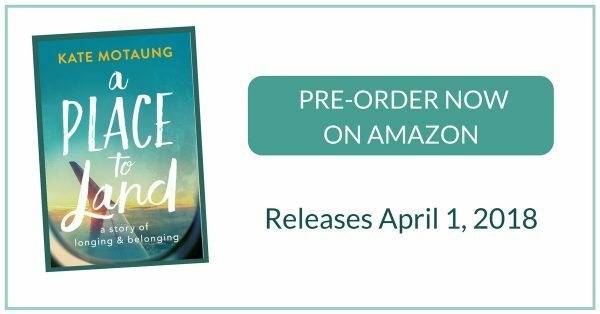 My memoir, A Place to Land: A Story of Longing and Belonging, releases April 1st, 2018 through Discovery House. Visit this page to learn more about it, or go ahead and order on Amazon (affiliate links have been used on this page). 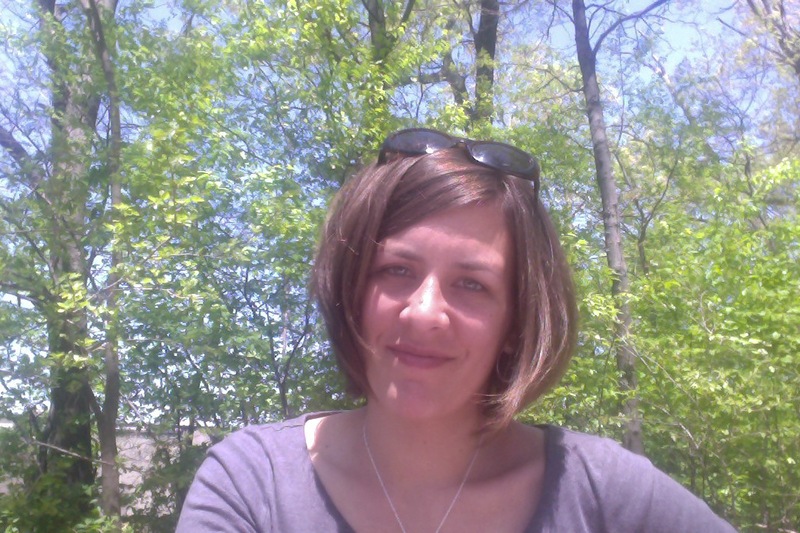 I’m also the author of Letters to Grief: Walking through Loss with Hope and the Start-Up Guide for Online Christian Writers. I work full-time from home running my business, Refine Services, LLC, where I provide writing, editing, and digital marketing services. I also host a delightful online community for Christian writers called Five Minute Friday, where bloggers from all over the world join together each week to write for five minutes on a one word prompt. This blog is called Heading Home because I strive to remind myself every day that this world is not our home. This life is just temporary, and yet every day is one step closer to eternity. I write about a wide range of topics here, including parenting, grief, diversity, and book reviews, but my main goal is to encourage readers to keep an eternal perspective. To remember that we’re just pilgrims here — just passing by on our way to our forever home. Personally, I started writing when my mom was in the final stages of terminal cancer. Writing ministered to me in a way I never thought it could. In so many ways, I wrote for myself. It was therapeutic, a release, a much-needed exhale. That was three years ago, and I haven’t stopped. In the interim, the Lord has slowly shown me that my writing is about so much more than writing for myself. It’s about writing for Him. It’s about writing for you. He has taken my meager offerings and helped me to see that words matter. They can be a ministry. And that is my prayer. Simply, that if even one person is blessed by my weakness, glory to God. So thank you for reading. May the Lord use these posts for His glory. By the way, this page contains affiliate links, which means I earn a small commission if you choose to purchase a product after clicking one of the links. There will be no additional cost involved for you. Thank you in advance for your support!